When mentioning Scotland for food, haggis and oat porridge are what usually come to mind. But over the past years this wonderful, historic country has changed its culinary thinking and is now fast becoming a mecca for visitors both for its culinary and history delights. Edinburgh is certainly one of those awesome destinations for food lovers! 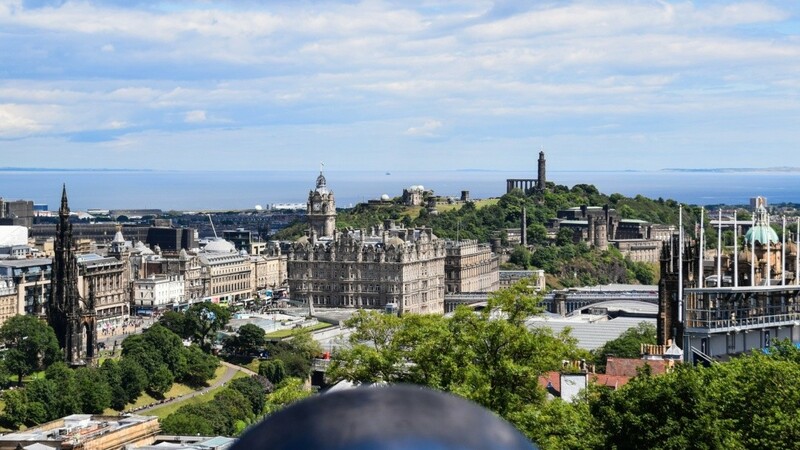 Different companies of Edinburgh offer foodie tours, so you can enjoy the city’s sights and some of the best restaurants in the United Kingdom.